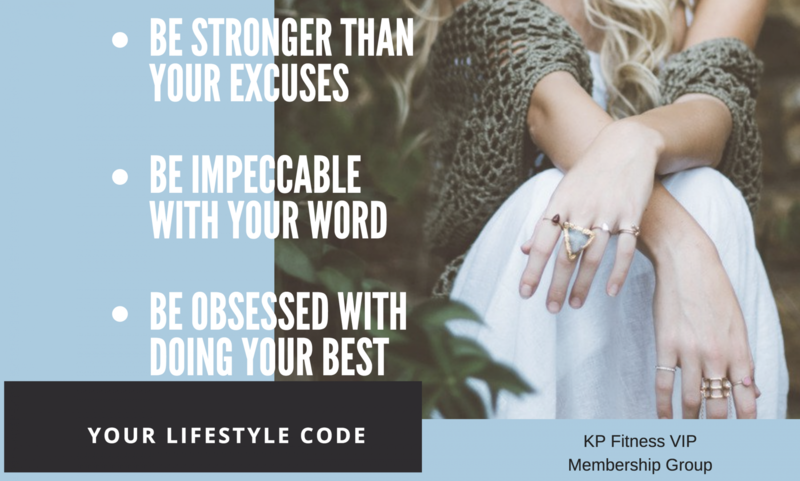 Day 1 Challenge and invitation to join my BB team today! Need help with your appetite? If you’re like most people, conquering your appetite is one of the biggest challenges you face in your fitness and weight loss journey. As soon as the word “diet” crosses your lips, you may start craving all the junk you know you’re not supposed to eat. The secret is eating the RIGHT foods to help calm the cravings for the wrong ones. Add these 10 easy-to-find, tasty foods to your meal plan, and rein in your appetite before it gets out of control! Oatmeal. This hot cereal is high in fiber and low on the glycemic index, which means it fills you up and takes a long time to digest. Research has shown that diets high in slow-burning carbohydrates like oatmeal suppress the hunger hormone grehlin more effectively than diets high in fat. In fact, when you eat oatmeal for breakfast, you may find that your appetite is lower at lunchtime. Steel-cut or rolled oats are digested more slowly than the “instant” variety, so it’s worth taking a few extra minutes in the morning to prepare your breakfast the old-fashioned way. Apples. Not only are apples nutritious, but what sets them apart from other fruits is pectin, a soluble fiber that helps regulate blood sugar, keeps you full, and sustains your energy. One medium apple with skin contains 4 grams of fiber, which is more than you’d get in an average slice of whole wheat bread. Add an apple and some cinnamon to your morning oatmeal for an appetite-suppressing breakfast. Pine nuts. These edible pine-tree seeds contain more protein than any other nut or seed, and their oil stimulates two appetite-suppressing hormones (cholecystokinin [CKK] and glucagon-like peptide-1) that tell your brain you’re not hungry. Blend pine nuts with basil, garlic, and a little olive oil to make pesto, or sprinkle them on your salad or oatmeal for a delicious, nutty crunch. Salad. The fiber in typical salad vegetables like lettuce, cabbage, spinach, celery, cucumbers, broccoli, and peppers is very filling and helps slow the release of glucose into your bloodstream. Studies have shown that when people start a meal with a small salad, they eat significantly fewer calories in the meal itself. Just watch out for the high-fat dressings (or worse, fat-free dressings that are high in sugar). Try having the dressing on the side and dipping your fork into it for easy portion control, or simply add a dash of balsamic vinegar or a squeeze of lemon juice for a tasty, super-low-calorie option. Bonus tip: Try to eat a vegetable at every meal to keep your appetite at bay all day long. Olive oil and other unsaturated fats. Researchers at the University of California at Irvine found that unsaturated fat causes the intestines to release a compound (oleoylethanolamide) that has been shown to reduce appetite and stimulate weight loss. Some great choices for unsaturated fat include avocados, olives and olive oil, almonds, salmon, walnuts, pumpkin seeds, macadamia nuts, and sesame seeds. These foods are high in calories, so enjoy them in moderation while regulating your appetite. Flax seeds. Flax is one of the best plant sources of omega-3 fatty acids. The seeds are also very high in protein and fiber, making them excellent for appetite control. Sprinkle ground flax seeds over oatmeal, salads, or yogurt, or add them to smoothies to help stabilize your blood sugar and turn off the hunger hormones. Beans. The fiber in beans increases CCK, a digestive hormone that’s a natural appetite suppressant. A research study at the University of California at Davis found that men who ate a high-fiber meal containing beans had CCK levels that were two times higher than when they ate a low-fiber meal. Beans also keep your blood sugar steady, which helps stave off hunger. Whey protein. New studies suggest that whey protein stimulates the hormones that increase the feeling of being full. In one study, researchers at the University of Surrey in England found that people who consumed whey protein felt fuller and more satisfied with less food. Whey also stabilizes blood sugar, and that can help control food urges. Make a drink with Whey Protein Powder to calm your appetite any time of the day. Spicy foods. Capsaicin, the ingredient that gives peppers their heat, can also help control your raging appetite. A recent study published in Clinical Nutrition suggests that capsaicin-rich foods may help you eat fewer calories and support weight loss by suppressing your appetite and making you feel fuller. You can add hot pepper sauce to tomato juice, stir-fry peppers with other vegetables, or throw some peppers and salsa in an omelette. Other spicy ingredients may have similar effects, so try adding hot mustard and curry spices to your salads and meats. Shakeology. If you haven’t tried Shakeology® yet, you’re missing out on one of the tastiest, most filling choices around. The whole-food ingredients in Shakeology—like whey protein, amino acids, digestive enzymes, and antioxidants—help you feel great, curb cravings, and reduce hunger. Order it through your Beachbody® Coach to reduce your appetite and stay full longer with fewer calories. It’s a meal that tastes like dessert. 2. Microwave celery in covered glass dish for 90 seconds. 3. 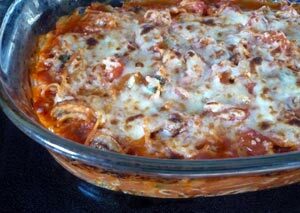 Combine spaghetti, tomato, mushrooms, celery and onion, pour in 9 x 13 casserole dish, sprayed with olive oil cooking spray. 4. Pour spaghetti sauce over top. 6. Bake covered for 20 minutes and uncovered for 10 minutes. 7. Top with mozzarella cheese and bake uncovered 5 more minutes or until cheese is melted. For a non-vegetarian version add two cooked and cubed chicken breasts. For variety, try switching the celery and onion for bell peppers and garlic.